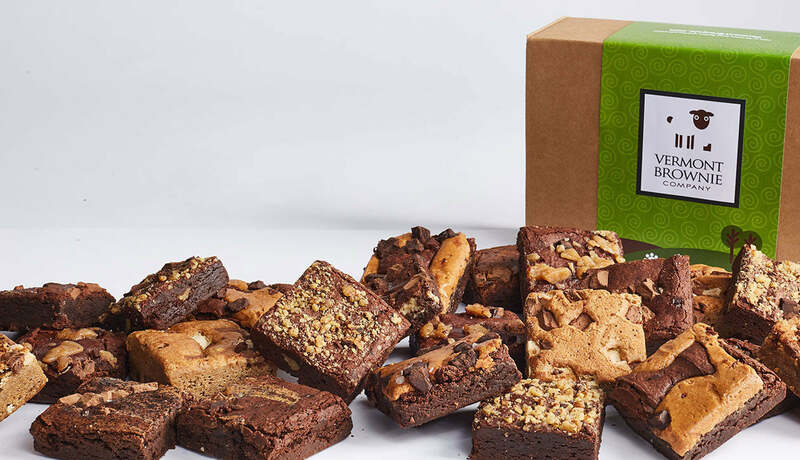 Thank You for Entering to Win a Year of Brownies! Home / Thank You for Entering to Win a Year of Brownies! 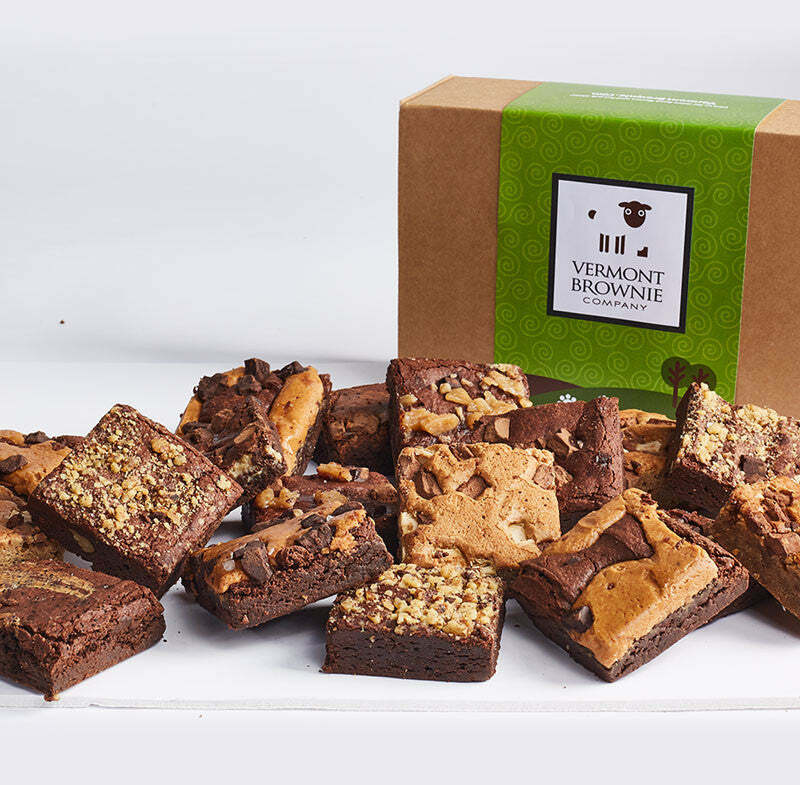 Please note: This offer applies products sold by Vermont Brownie Company on Amazon.com. You must purchase through Amazon.com by 7/17/17 to take advantage of these discount offers and use code CW9P36NP in the checkout at Amazon.com.